I am not sure we have ever taken Grayson to really see Father Christmas since he was little. It was always the logistics of it, the fact many Winters we have been in hospital, that the toy given would not be suitable and honestly as he really didn't like the whole process and would get stressed. 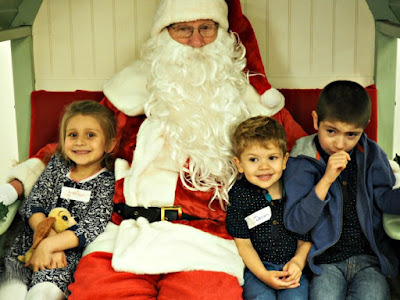 So when Wyevale contacted us to have Afternoon Tea with Father Christmas initially I decided not to take Grayson, then I thought about it and had a read of their website and they were priding themselves on being an experience for ALL to enjoy. So with that I booked a ticket for Grayson and I am so over the moon we did. In advance I was asked if we needed wheelchair access and I told them it would be needed for a child to sit at the table. When we arrived there was ample space and not only that they checked that the table position would work for Grayson for the whole experience of the afternoon, telling us all the plans to make sure nothing would be too much or unsettling. Grayson was actually asleep for the first half hour or more so when his food came out it was kindly taken back to the kitchen and when he woke they simply brought it still nice and warm. Nothing was too much trouble, we asked for a bowl that was done, extra butter, a plateful was brought out,they even checked they could find suitable textures of foods for him to enjoy. When Santa arrived he spent extra time talking to Grayson, understanding that Grayson could not respond, but still giving him the time to be part of his day. 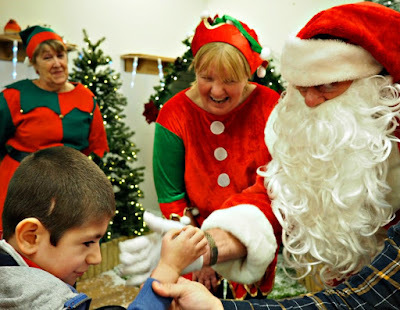 When it came time for Grayson to go up and meet Santa they made sure it was as easy as it could be. They made space to bring up his wheelchair, but in true Superhero style he strolled up and sat with the big guy himself, even having a tug of his beard. After every child had been seen Wyevale make sure to allow enough time for every family to come back up and have some photos with Father Christmas, it was lovely to not feel rushed or pressured as we tried to get that perfect family shot. 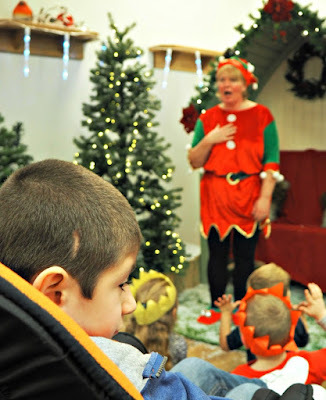 If you are looking for an experience to see Father Christmas that works for all children then I seriously suggest Wyevale. 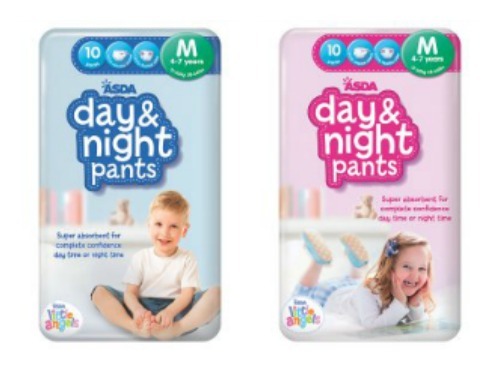 You can either book Breakfast or Afternoon Tea. The toys were suitable for all ages from Newborn to 10 and what we liked even more was that the children get to choose their present from Santa's sack so Grayson did not end up with a toy non suitable. He got the softest little bunny as he currently loves to have a cuddle. 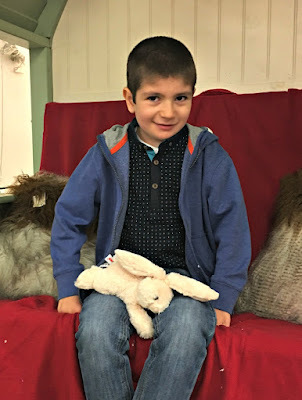 Wyevale even said that we could contact in advance to notify them of a toy that may work, how is that for a perfect day out.